The online classroom is accessible anytime, anywhere, with any device where internet is available. Each online class is instructor-led, live or recorded, and includes access to all of the course materials. 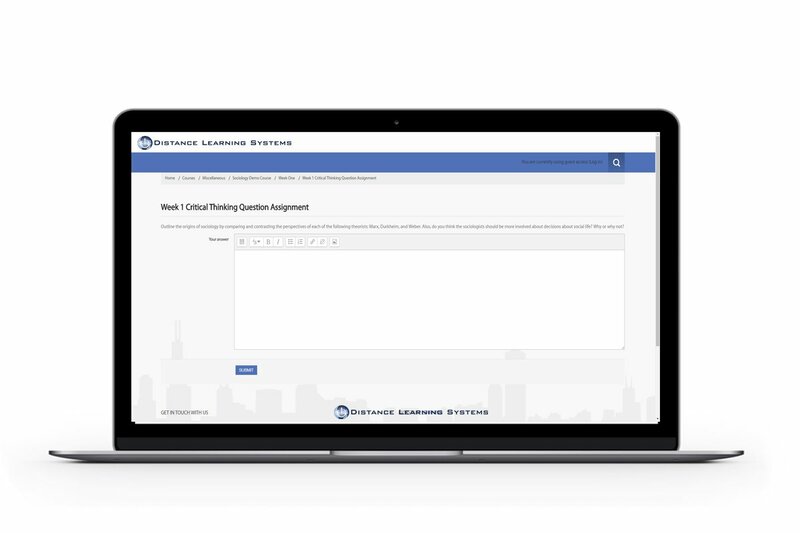 Try a free course demo now and see how the My DLSII® online classroom blends an interactive online learning experience with the structure and support typically found in a traditional classroom. 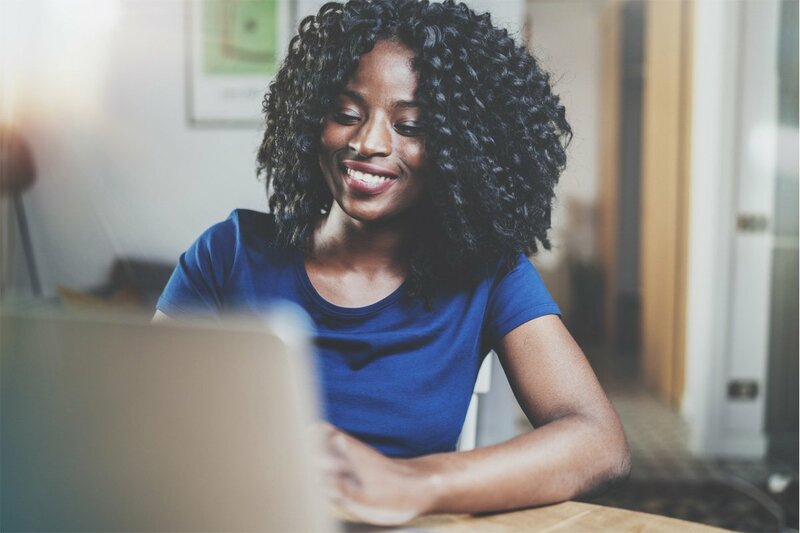 Each online class includes live or recorded instruction from educators committed to you passing and earning college credits for your degree. Enjoy the structure and support of an in-person classroom in online sessions taught by highly qualified instructors. Directly interact with the instructors during live classes or email them for additional support. See our courses to find out more about the class and the instructors. Take only 1 online class per week. 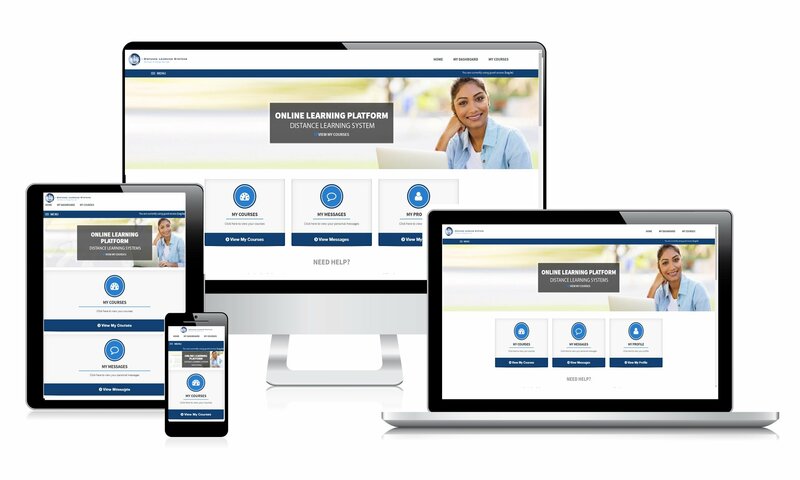 Enjoy convenient access from your fingertips to all of the lectures, tutorials, weekly assignments, quizzes, helpful resources, and all of the other course materials that are included. You’ll receive the most current and comprehensive materials to help you pass and earn college credits towards your degree. Complete our online quiz now to see if a blended online learning program is right for you. 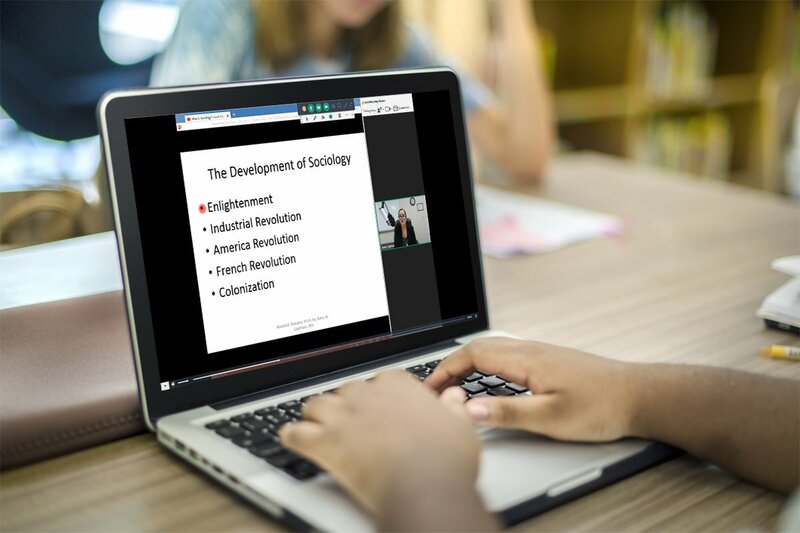 The My DLSII® online classroom includes quick and easy access to 24 hour live call support and live chat with Academic Services. Our Academic Support team can help answer any of your technical questions, concerns, and issues you might have with your online classroom. Plus get help with class enrollment, personal coaching, and transcript assistance.